Welcome to my Website! Thank you for investing in yourself it is the best decision you will ever make. 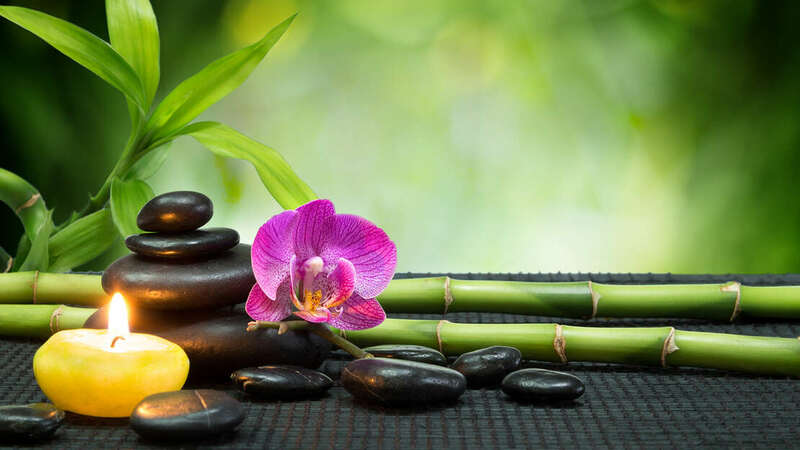 It will improve your life as well as improve the lives around you.Benefits of Massage are stress reduction-restore function-pain management-improves circulation-strengthens immune system-Creates a time for "YOU" to balance your mind body and spirit.